For many, September can represent brand new endeavors. Whether you are preparing for a new semester or ready to take on a brand new season of life, there is something about this time of year that represents change. And of course, when schedules fill up, it is easy to experience overwhelm. While you may not be at a point in life where hiring a personal assistant is a feasible solution, you can invest in a practical alternative: the planner. We've rounded up four of the best planners on the market right now, all of which are prepared to be your right hand woman for anything that is on your to do list. Ban.do sells planners that are both functional and motivational with quirky slogans and designs gracing each cover. These planners range from $20-$34 and can even be purchased in a bundle pack with stickers. Check out their selection here. 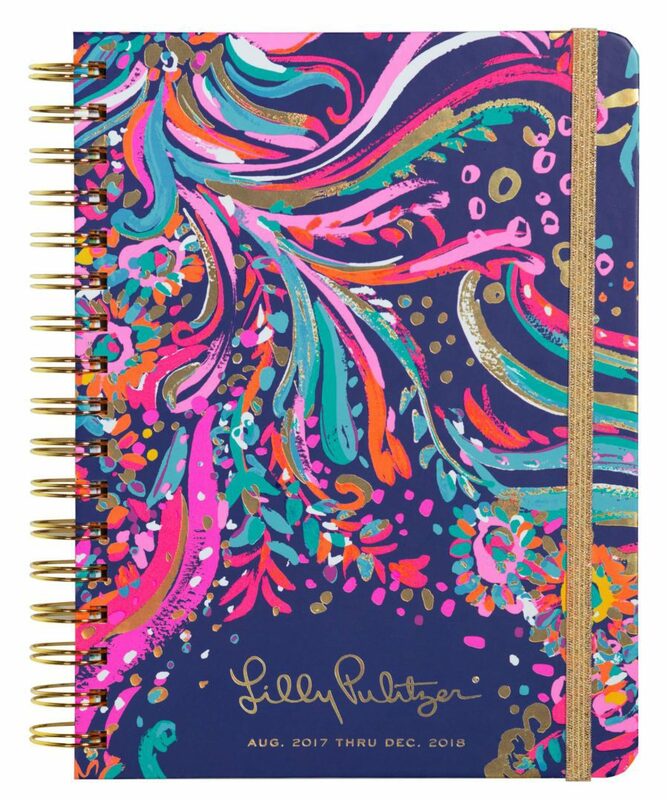 The classic girly planner, a Lilly Pulitzer agenda is a total trademark. If you are looking for a unmistakeable design with a practical outline, this is will be your go-to. These planners range from $24-$30, depending on the size you choose. Each planner also comes with its own set of stickers. If style is crucial to your interests, these planners will satisfy all of your needs. From flowers to polka dots, Kate Spade keeps organization classy and fun. These planners range from $30-$36 and include stickers for specific events such as "wedding," "mani pedi," and "play hooky." You can check out these planners here. The Happy Planner agendas range by size, from big to mini, and cost between $12 and $21. They feature vibrant patterns and designs that allude to it's name as the "happy" planner. You can purchase these planners along with accessories, stickers, bands, and more here to go along with your agenda.